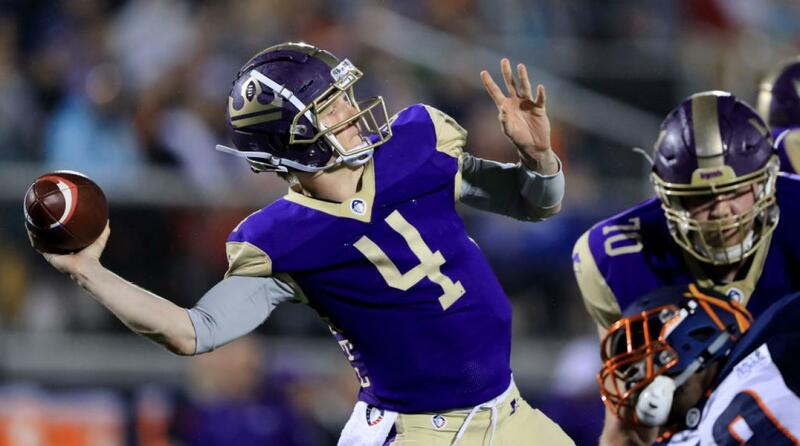 After scoring just six points in each of their last two games, can the Atlanta Legends generate some offense when they take on the Birmingham Iron on Sunday? 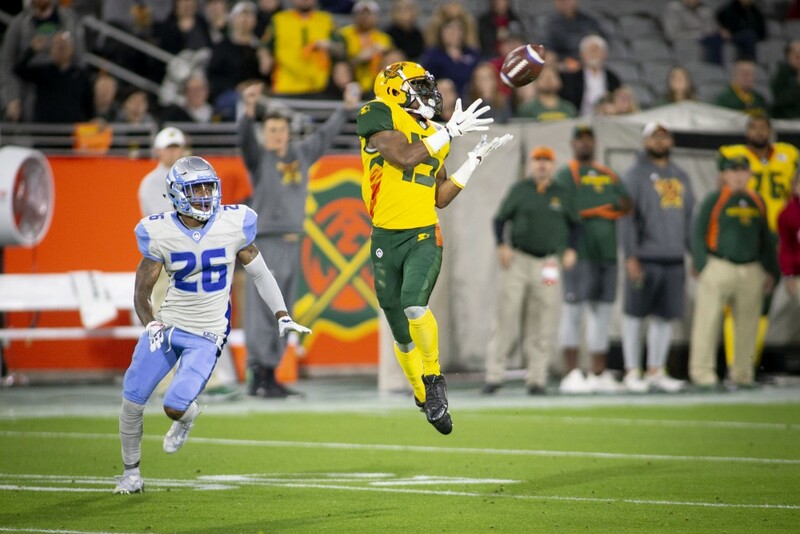 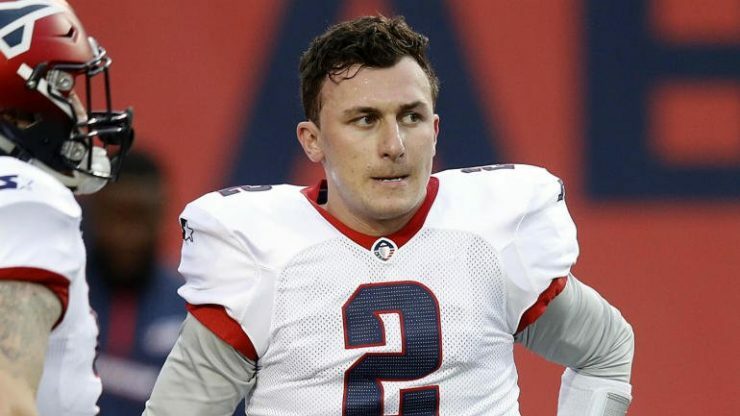 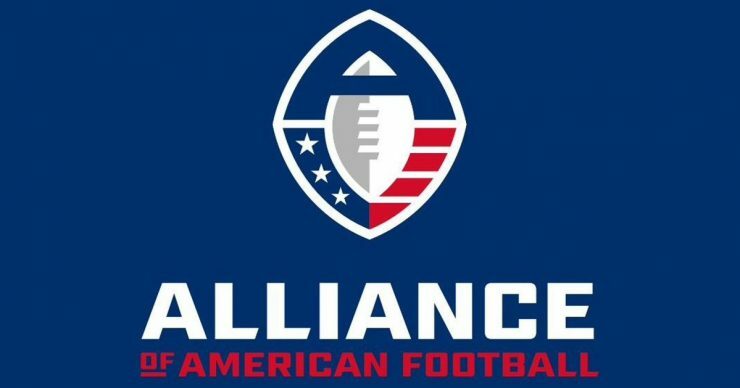 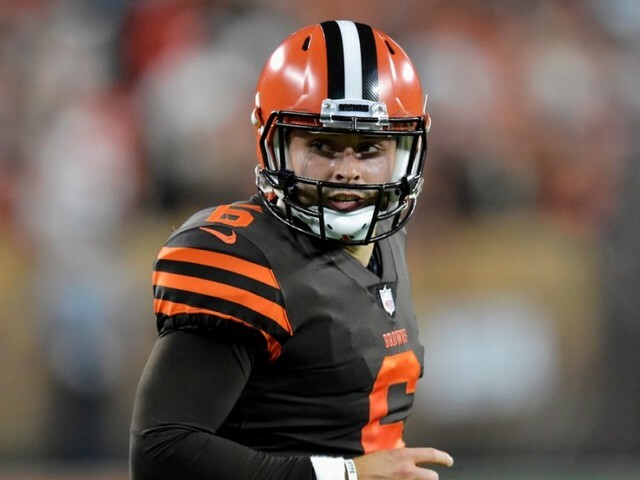 Can the Memphis Express stun the AAF’s top team, the Orlando Apollos, a week after signing former Heisman Trophy winner Johnny Manziel? 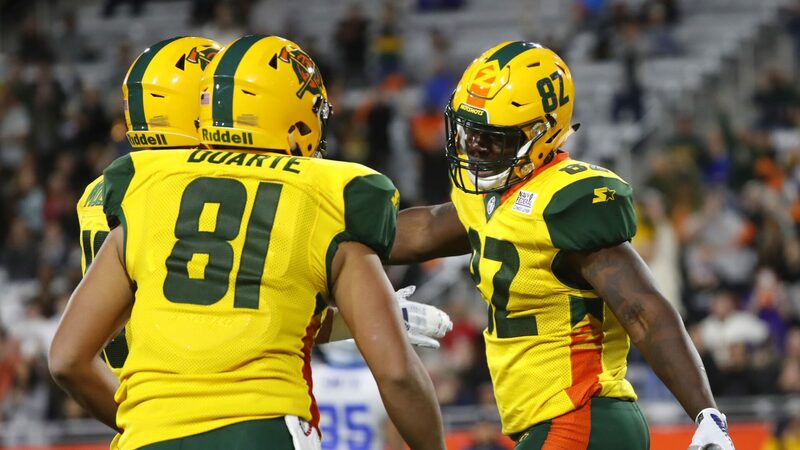 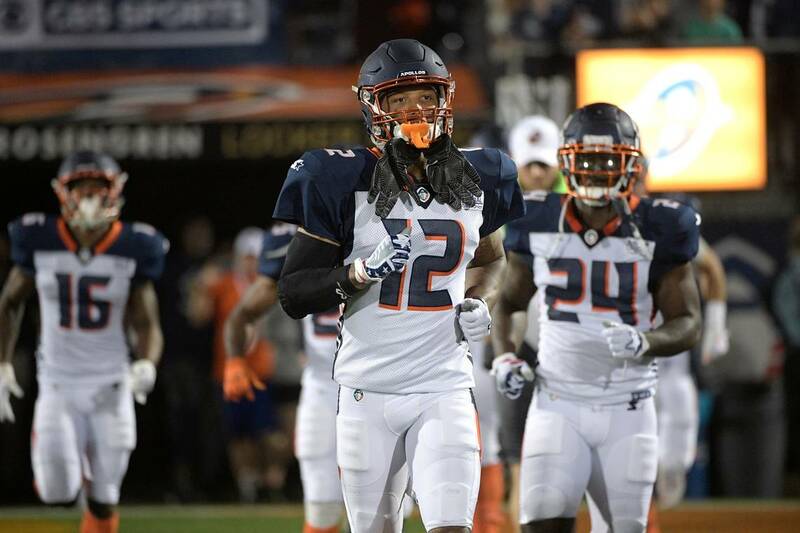 Can the Orlando Apollos rebound after dropping their first game of the season, or will the Atlanta Legends win their third contest out of their last four? Can the San Antonio Commanders win their fourth straight game as they welcome the Salt Lake Stallions to town on Saturday evening? 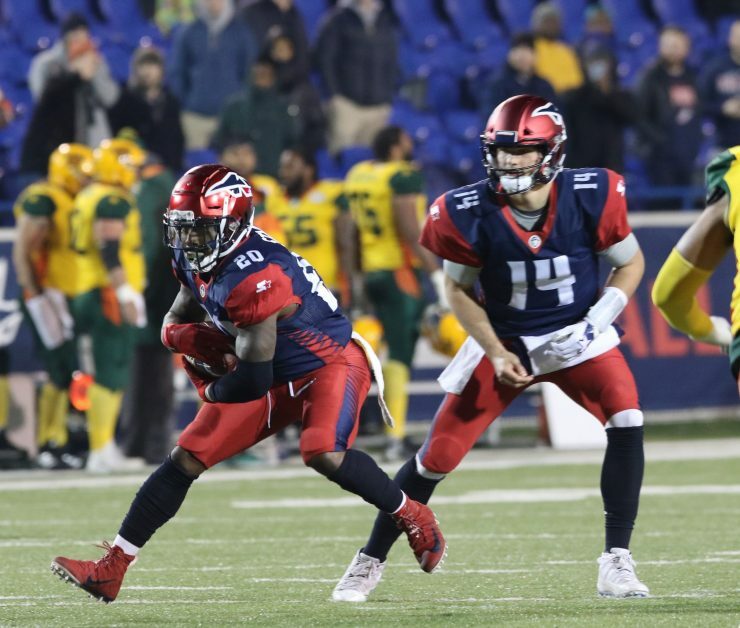 Birmingham was finally forced to make a quarterback change after Keith Price replaced the struggling Luis Perez in the first quarter of last week’s game. 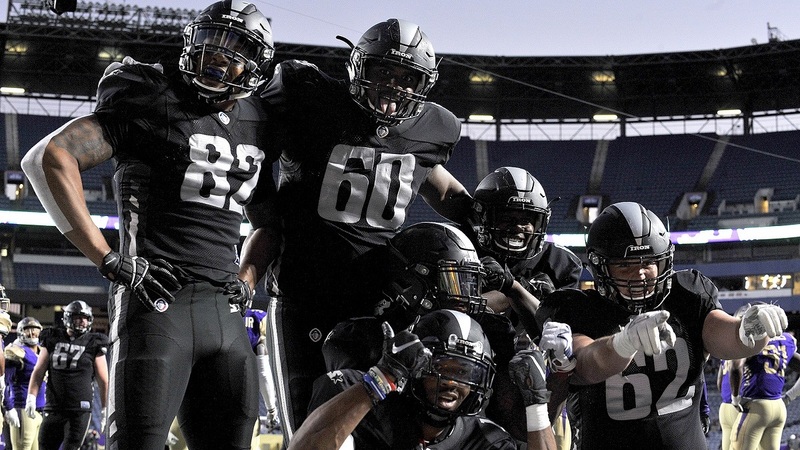 With two wins in a row, San Antonio now sits at 3-2 and shares the West Division lead with the Fleet. 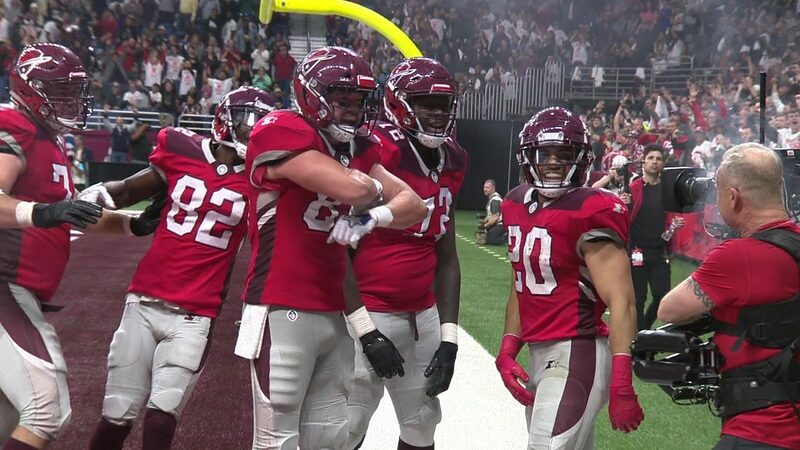 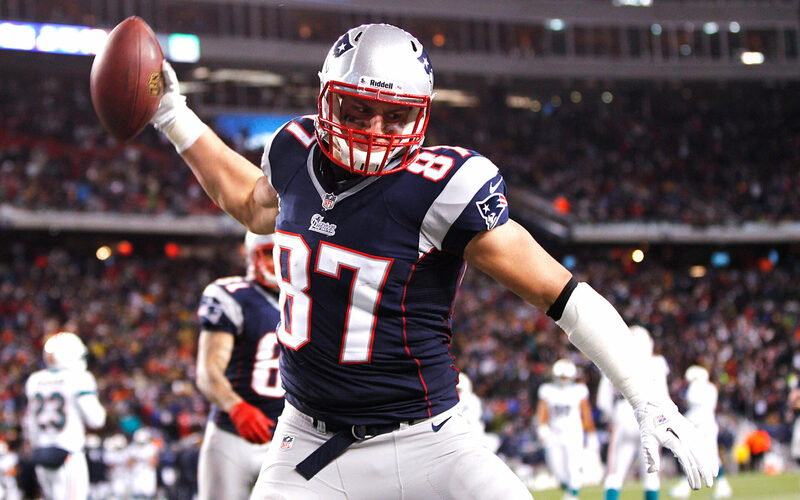 Atlanta has also won their last two straight after starting the year 0-3. 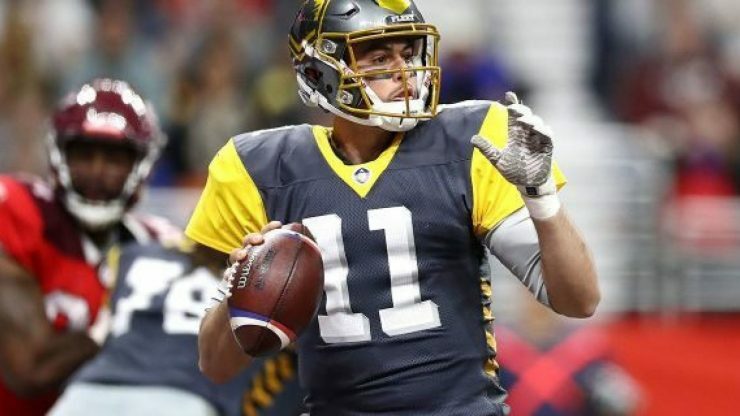 The Memphis Express were coming off of a pretty good Week 4 performance and looked like they were about to turn things around but they suffered a heartbreaking loss to Atlanta in Week 5 and are sinking like a stone with a lead weight tied to it.